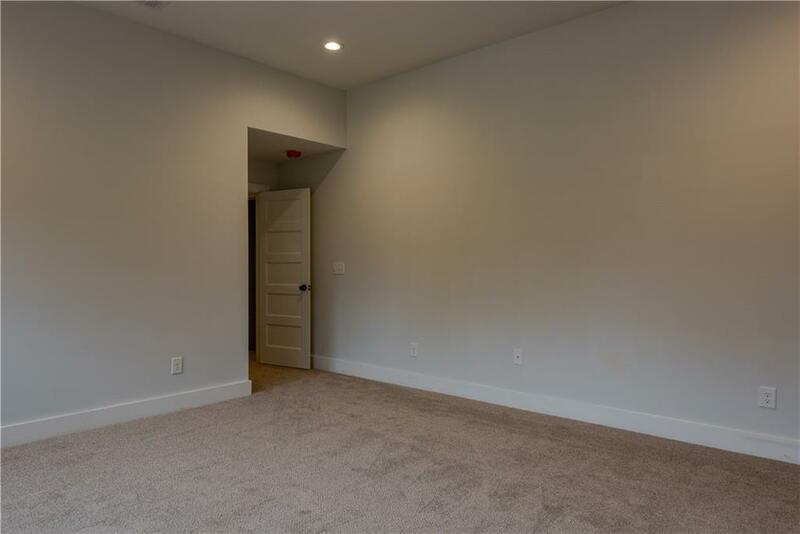 The construction is complete! 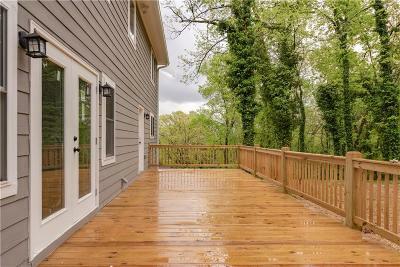 Finally putting the finishing touches on this meticulously renovated beauty! 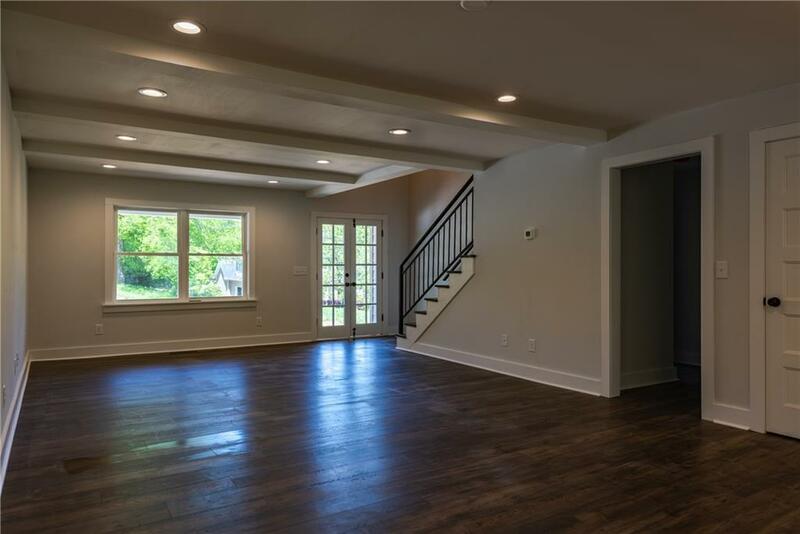 Only minutes from downtown, this gorgeous custom home radiates refined style. 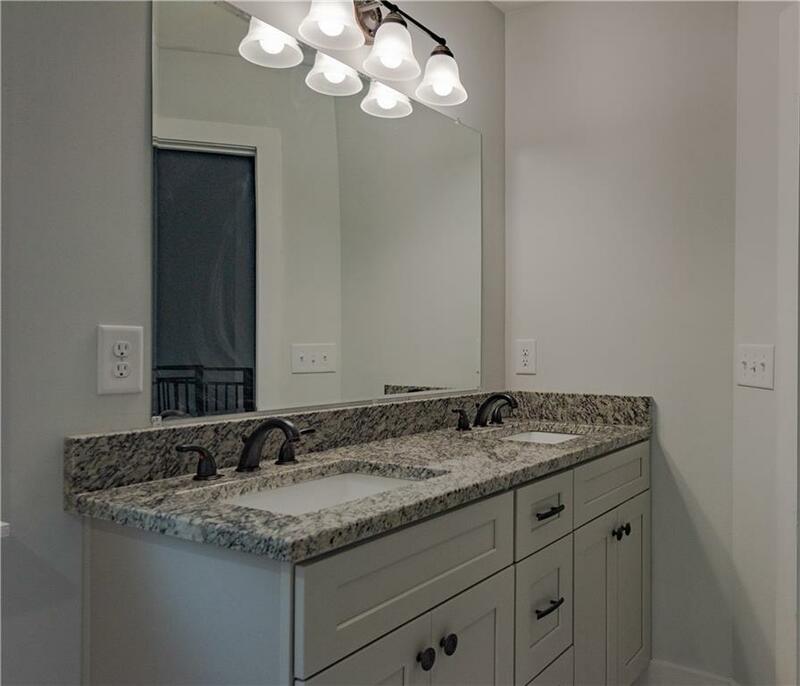 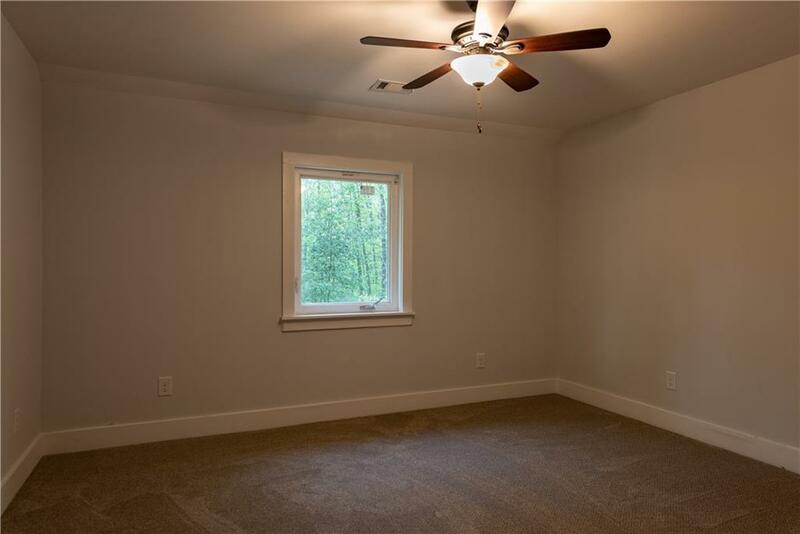 Granite countertops, shaker style soft -close cabinets, stainless steel appliances, beautiful tile bathrooms. Everything new, improved, inspected and ready to move in immediately! 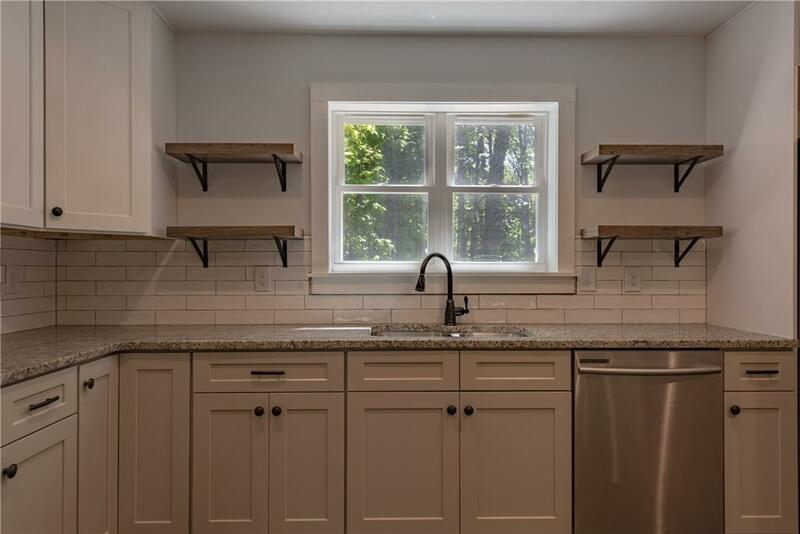 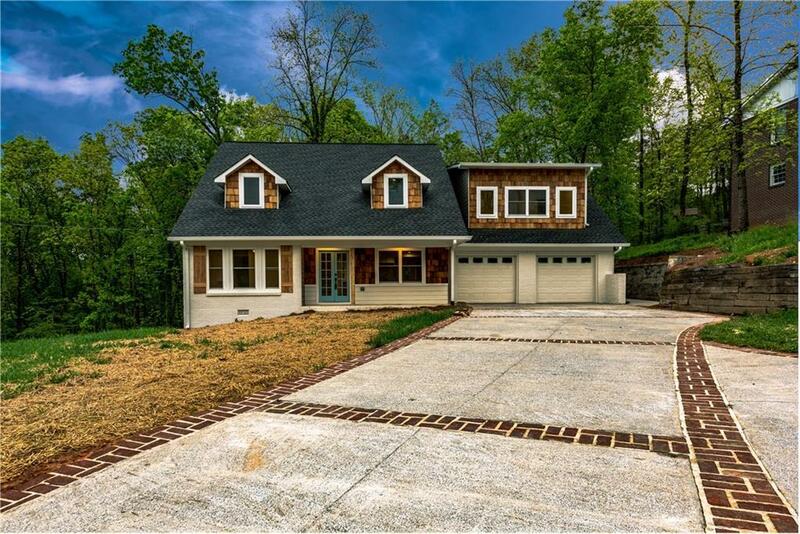 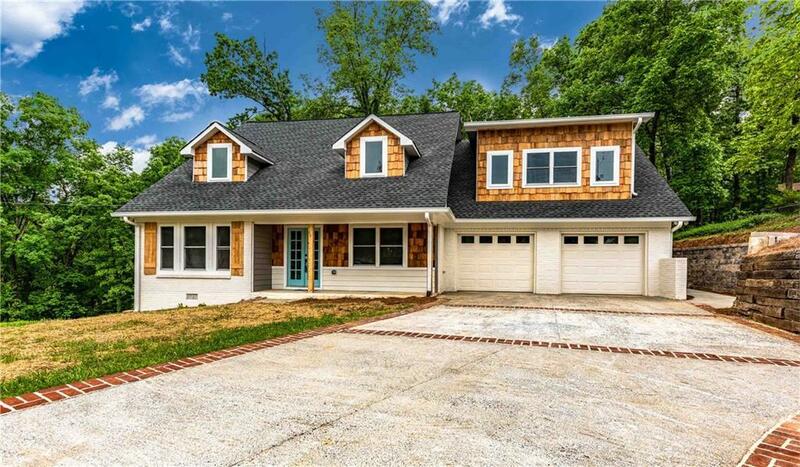 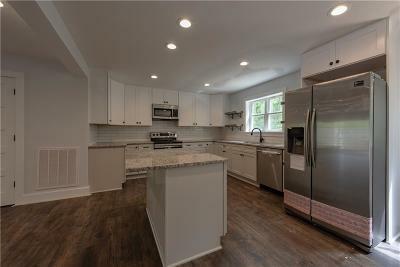 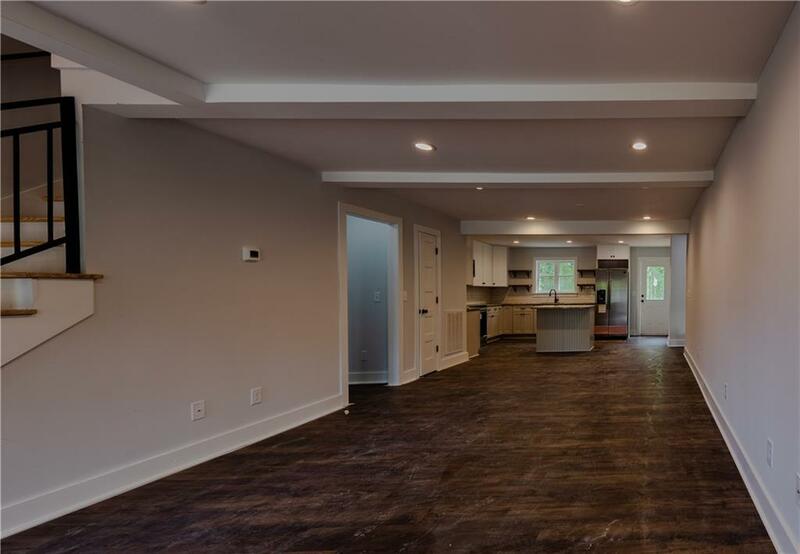 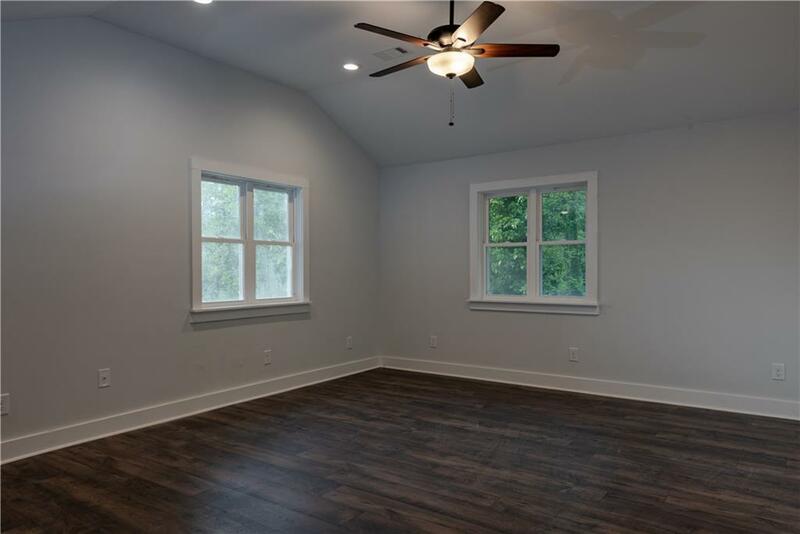 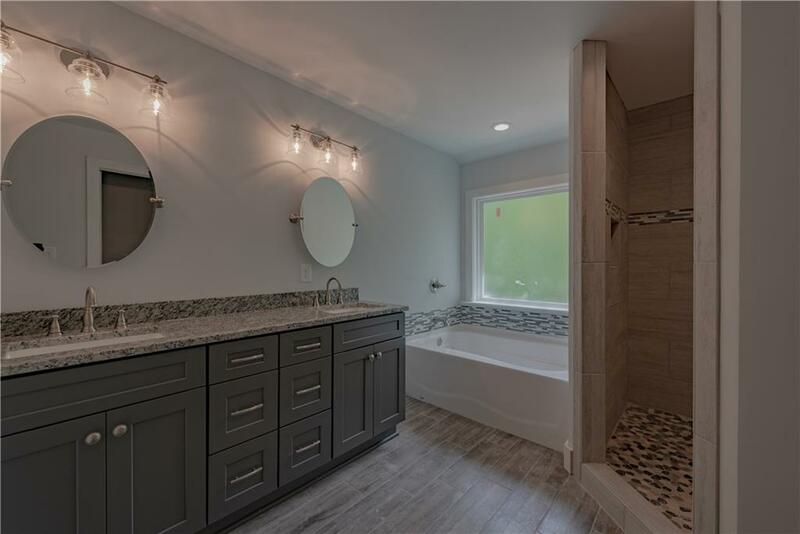 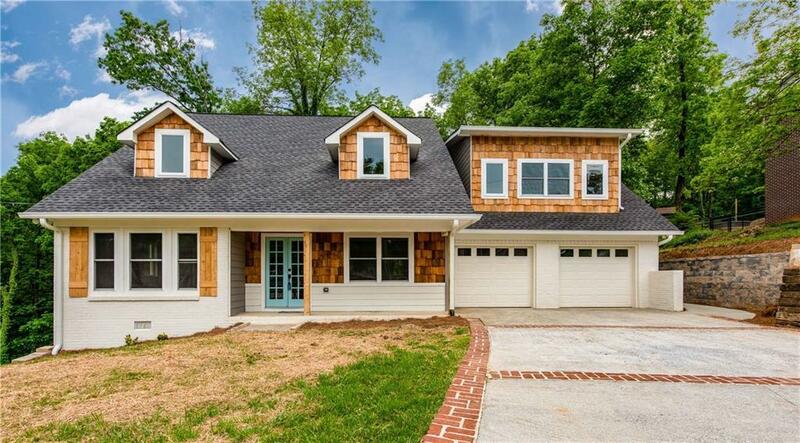 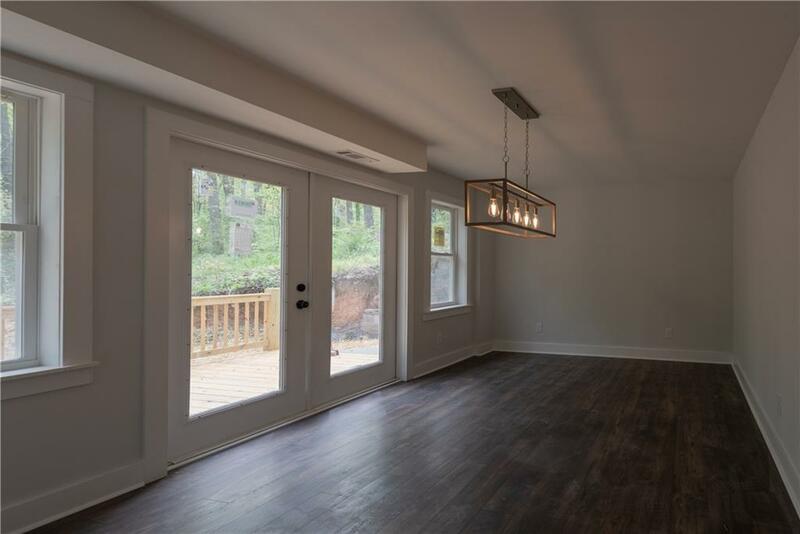 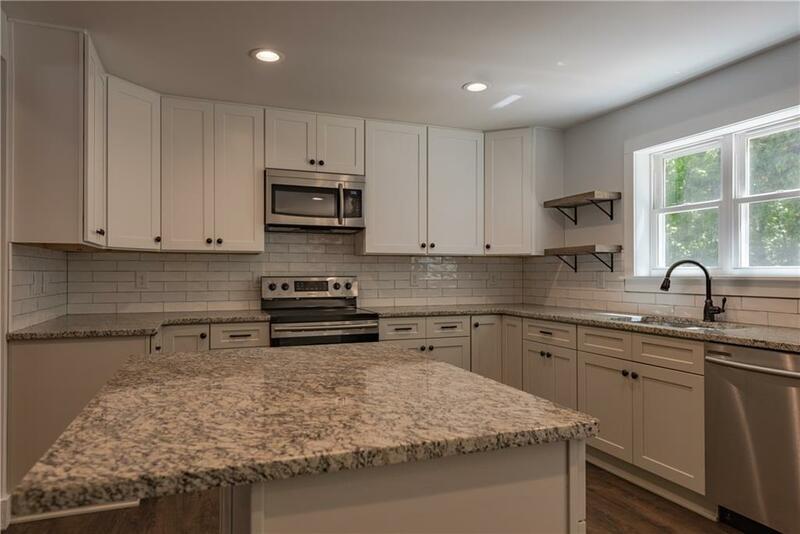 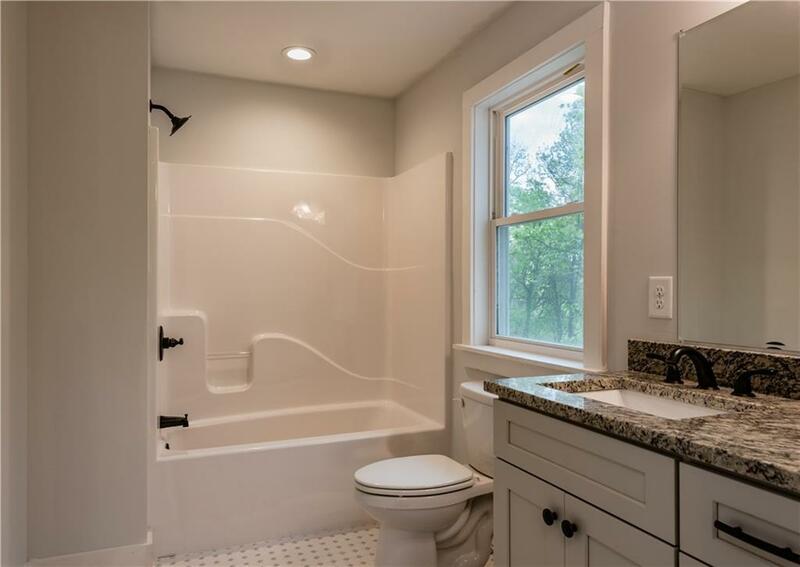 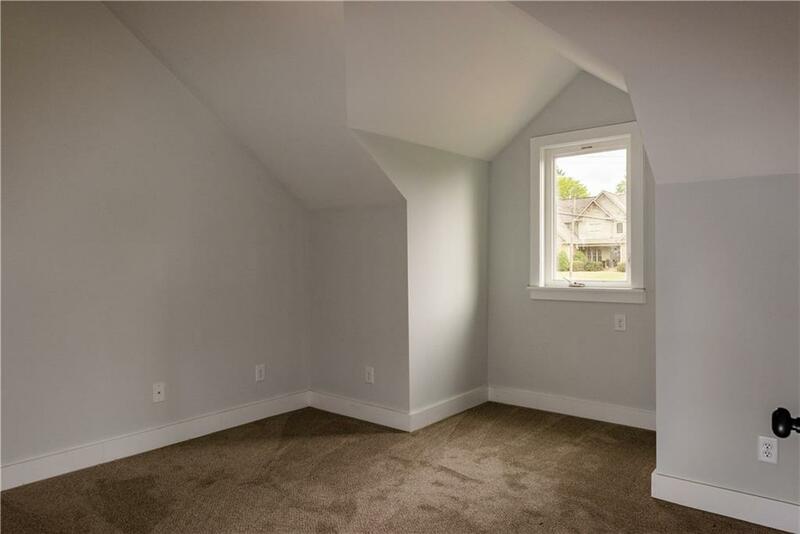 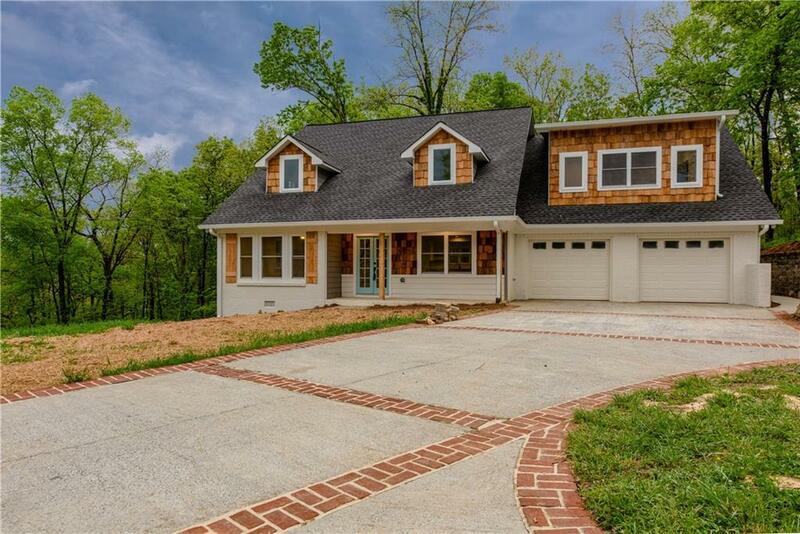 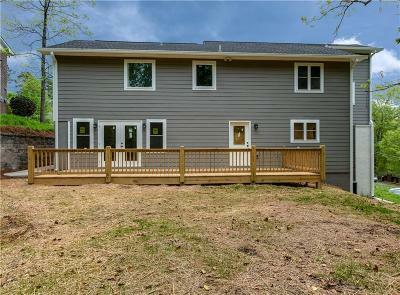 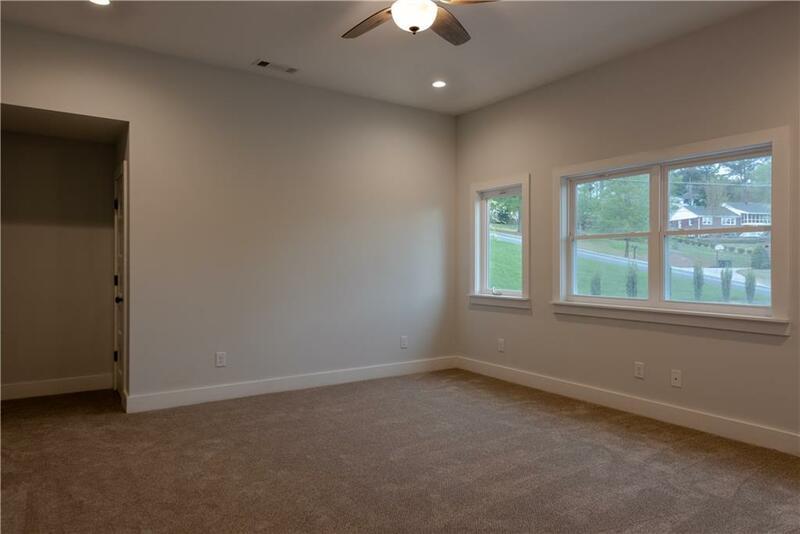 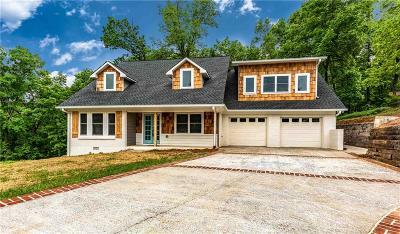 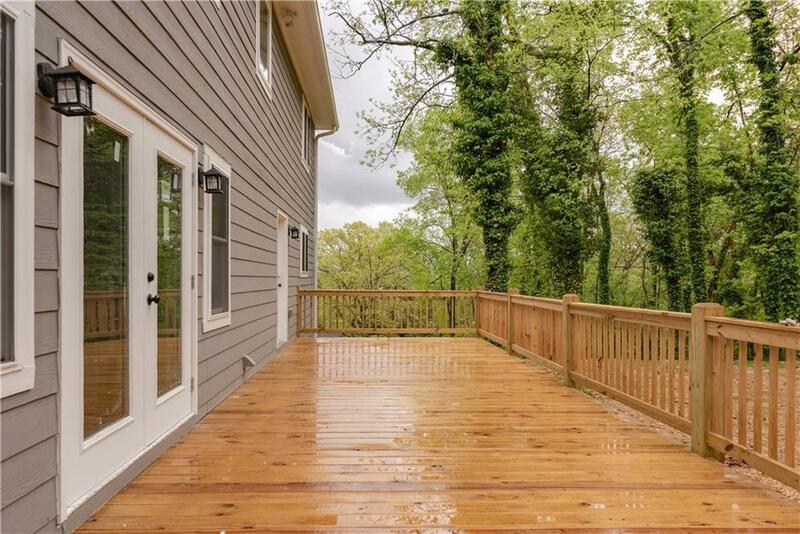 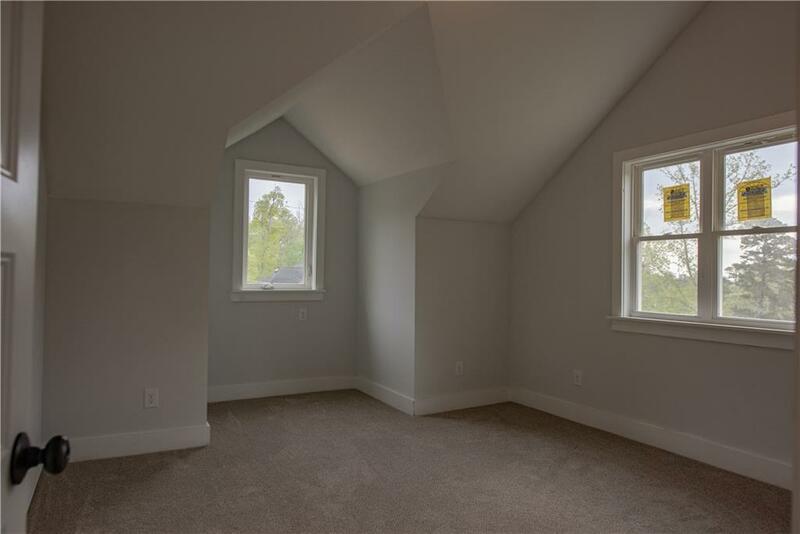 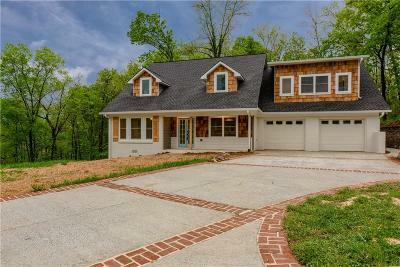 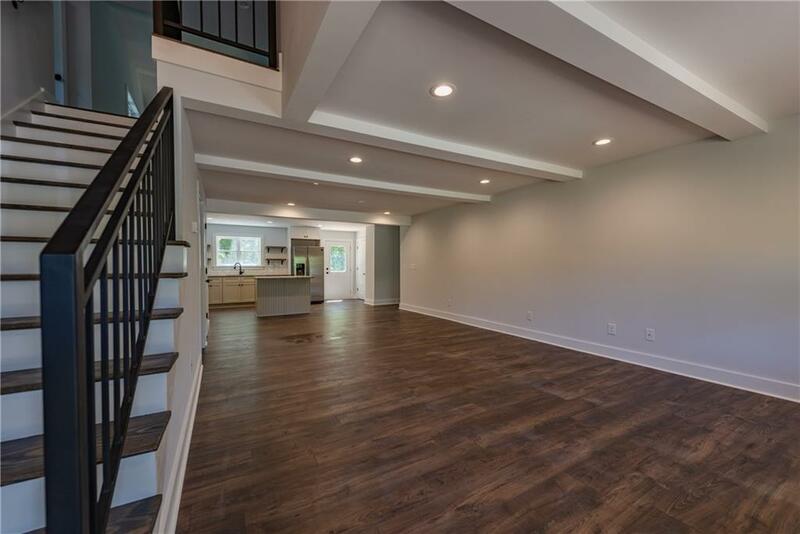 New wiring, plumbing,windows,flooring,HVAC,roof deck and completed addition make this remodel a brand new inviting home. 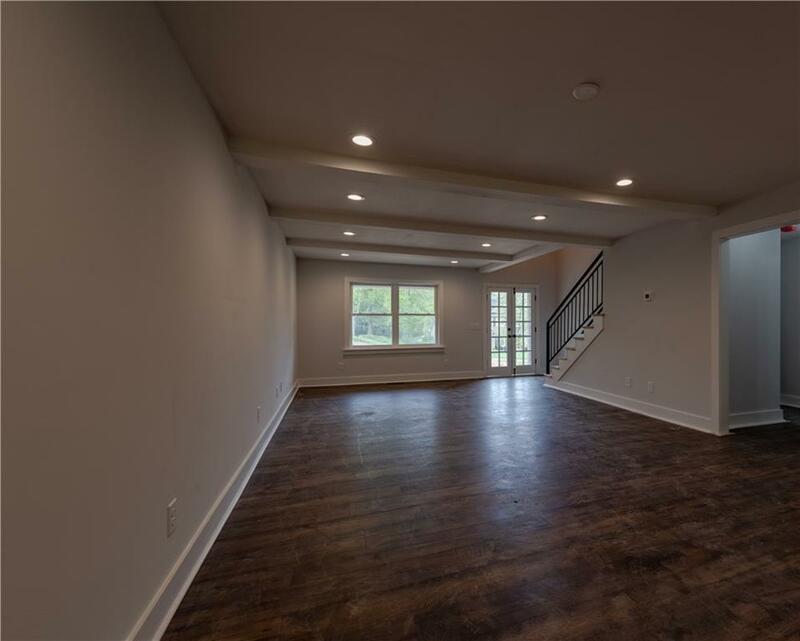 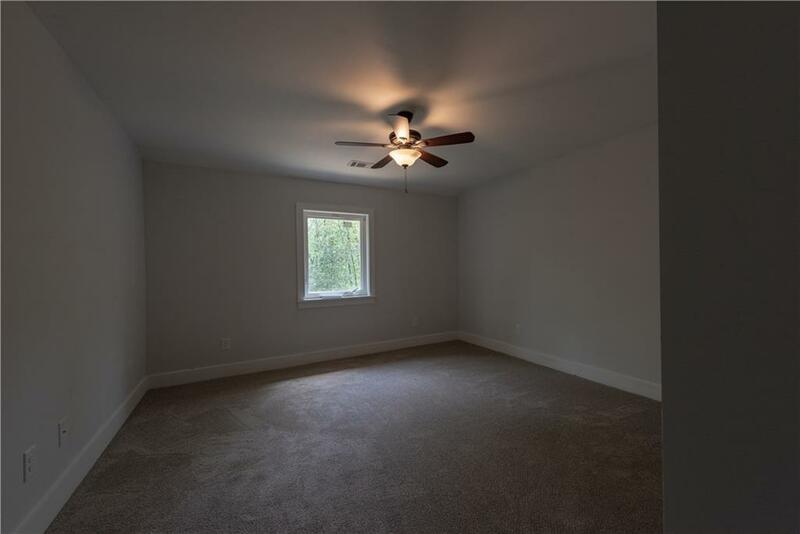 Open floor plan with living and masters on both floors. 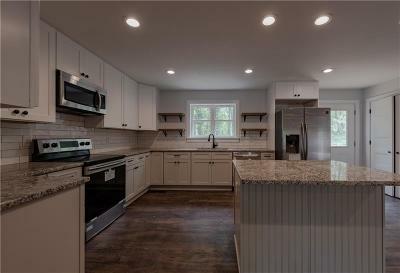 Directions: Exit I75 At Red Bud Rd (Exit 315), Go West, Take Left Onto Curtis Parkway, Right Onto Dews Pond Rd Left Onto Hillcrest Dr. Start Up The Hill Property On Left.